Register to join our upcoming live webinars, or listen to on-demand webinars at any time. 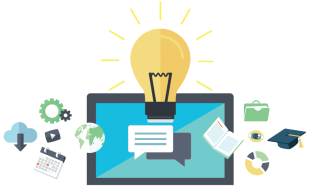 ExpertFile webinars provide a wealth of knowledge and client insights. Enjoy! If you work on a small communications team these days you know how tough the job can get. 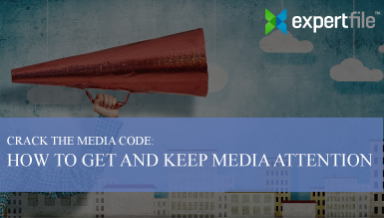 Tight timelines, a ruthless, fast-paced news cycle and growing organizational appetites for media coverage on bite-sized budgets. So, as a communicator, how do you respond? In late 2015 Wake Forest University embarked on an ambitious goal: radically promote Wake Forest stories, create an amazing experience for news media and eliminate barriers by providing as much content, access and support as possible. They wanted massive reach, awareness and distribution of their content. 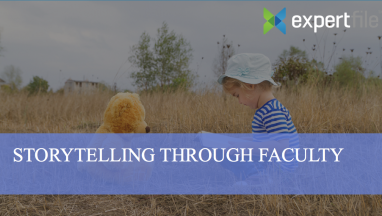 Faculty members - their research, scholarship, and teaching - offer some of the richest stories for an institution to share. 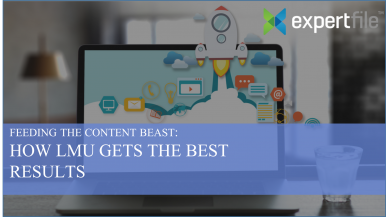 Join mStoner CEO Voltaire Santos Miran and ExpertFile Director Deanne Taenzer as they talk about the use of story to engage mind and heart and the role of technology in managing and measuring that content. As many non-profits, foundations and academia are quickly discovering, donor behaviour of late has changed. 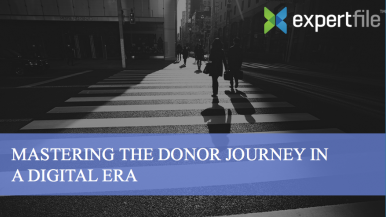 Causeways like email marketing, social media, website landing pages, donor challenges, etc., have confused and confounded how and where donors choose to give. It’s time to demystify digital marketing. Check back for more information or view one of our previous webinars on-demand below. Join Emmy-Award winner Paula Rizzo as she talks about how to capture a producer’s attention and land that coveted media spot. Paula will be joined by Peter Evans, CEO of ExpertFile who will share insights on the latest technologies being used by journalists to find and connect with credible experts. Loyola-Marymount University faced a dilemma. How do we tackle organizing faculty and content across all of our departments, making both them and the outside world happy? They realized they needed to think differently. Changing the game turned into incredible results. 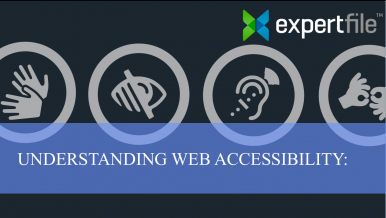 Discover strategies and practical approaches to ensure your website not only meets your legal obligations but also ensures a great user experience for all visitors. 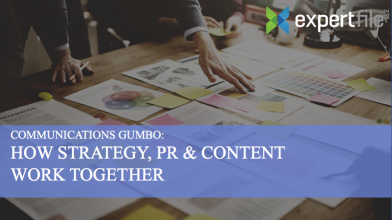 Learn how Baylor’s investment in experts is paying off allowing their Media Communications team’s to generate over $11 Million in earned media results in the past 3 years. 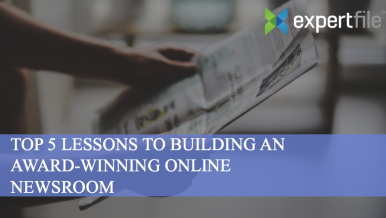 Learn from The Associated Press' Fernando Ferre and ExpertFile's Peter Evans as they introduce new online applications that journalists are using to more efficiently identify future events and expert sources. 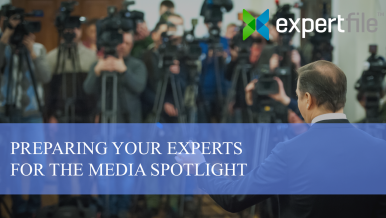 Discover how to quickly spot emerging opportunities to promote your experts and spokespeople to the media. 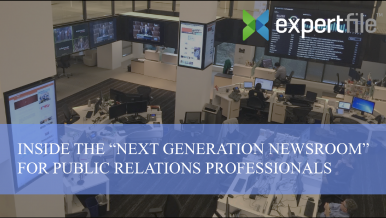 Inside the "Next Generation Newsroom" for PR Professionals. Download case studies, guides, view our blog and more.